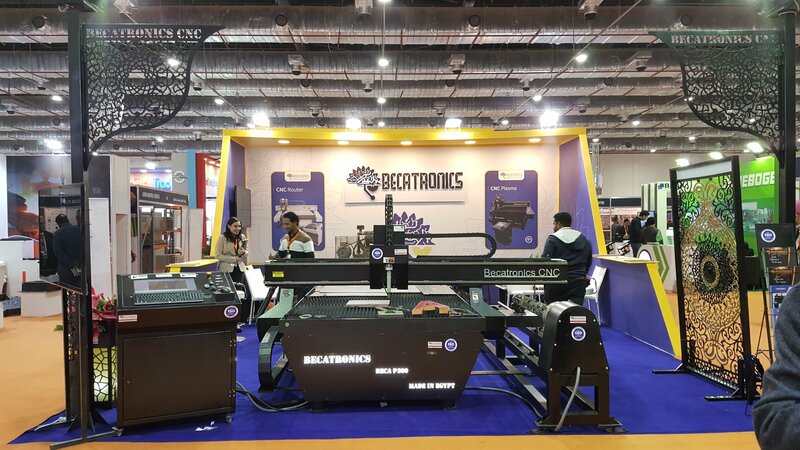 Becatronics in The Metal & Steel Exhibition, 2018, Cairo, Egypt http://www.becatronics.com/customer Looking forward to see you in Saudi Arabia Metal & Steel Middle East Exhibition has established itself as a solid and reliable platform which caters to the requirement of the region’s booming steel industry. It did provide an excellent opportunity for our clients to establish new links and increase their market share in the Middle East region. In our both in the exhibition, we did continue to bring together the world’s leading manufacturers and suppliers of steel and metal industry to meet our family of clients and introduce them to all new developments in the business.